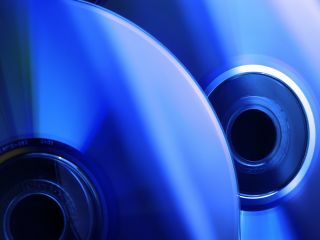 One of the biggest rumours surrounding Apple's new laptop range was that it would include a lovely new Blu-ray drive. Oh, how wrong the predictors were. Not only did the range not contain BD capabilities, Steve Jobs isn't wholly convinced that the time is right for such a HD drive. Speaking at Apple's big announcement in Cupertino yesterday, Jobs said: "Blu-ray is a bag of hurt. I don't mean from the consumer point of view. It's great to watch movies, but the licensing is so complex. "We're waiting until things settle down, and waiting until Blu-ray takes off before we burden our customers with the cost of licensing." So, not only has Steve Jobs scuppered any Blu-ray/Apple collaboration for the near future, he also brought a new phrase into the techie dictionary – "bag of hurt". Brilliant.